Blueprint stack comes with a few electric blues as well as beautiful bronze shades. 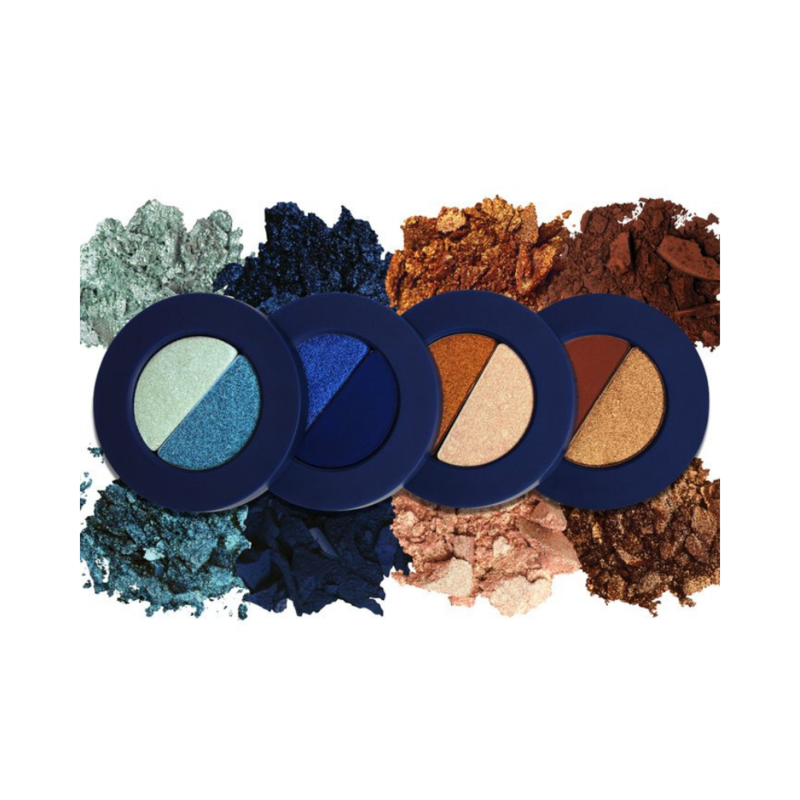 A great palette for all eye colors but especially for those brown eyed beauties. *Please note the stack is not longer made in blue packaging, it now comes in the all black packaging like the other stacks. 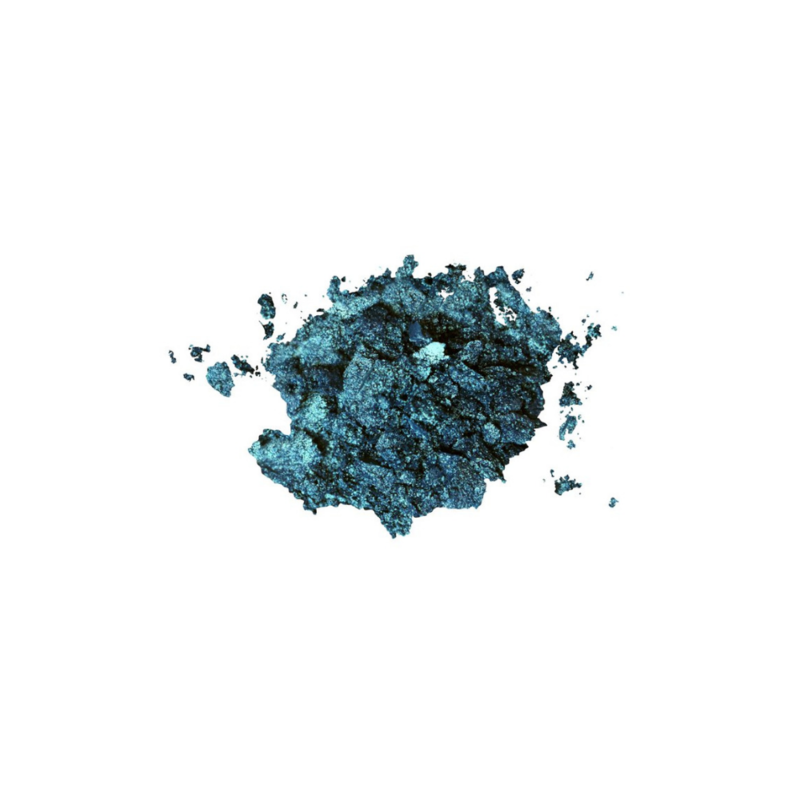 Skylight - A celestial baby blue shimmer. The chunky pearl in this shade will brighten any room. 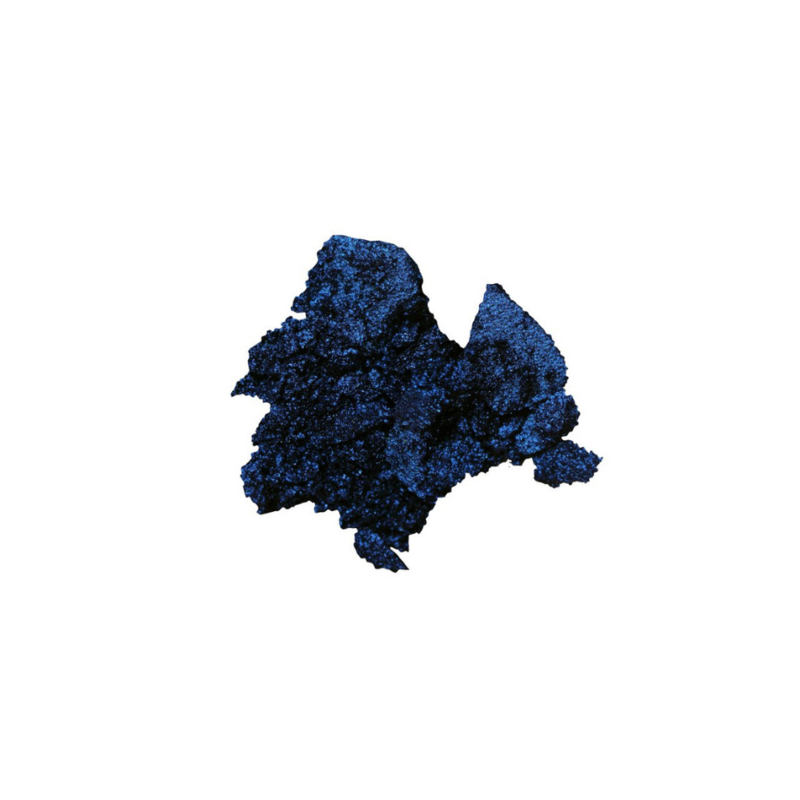 King Stud - This brilliant sapphire metallic shade is the framework to constructing a dazzling blue smoky eye. 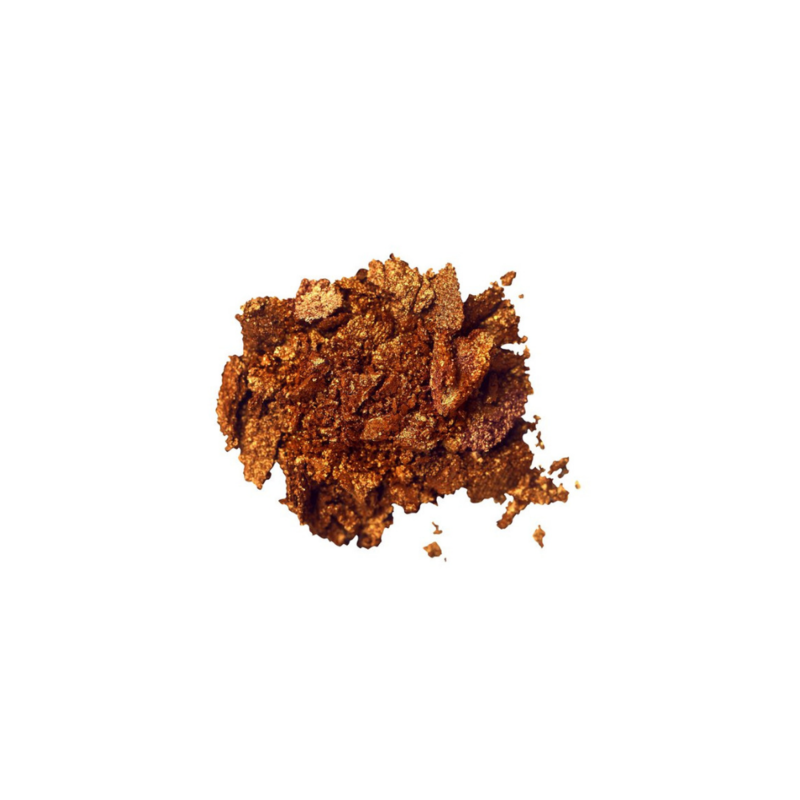 Hot Wire - Spark up a statement eye in this scorching orange copper. 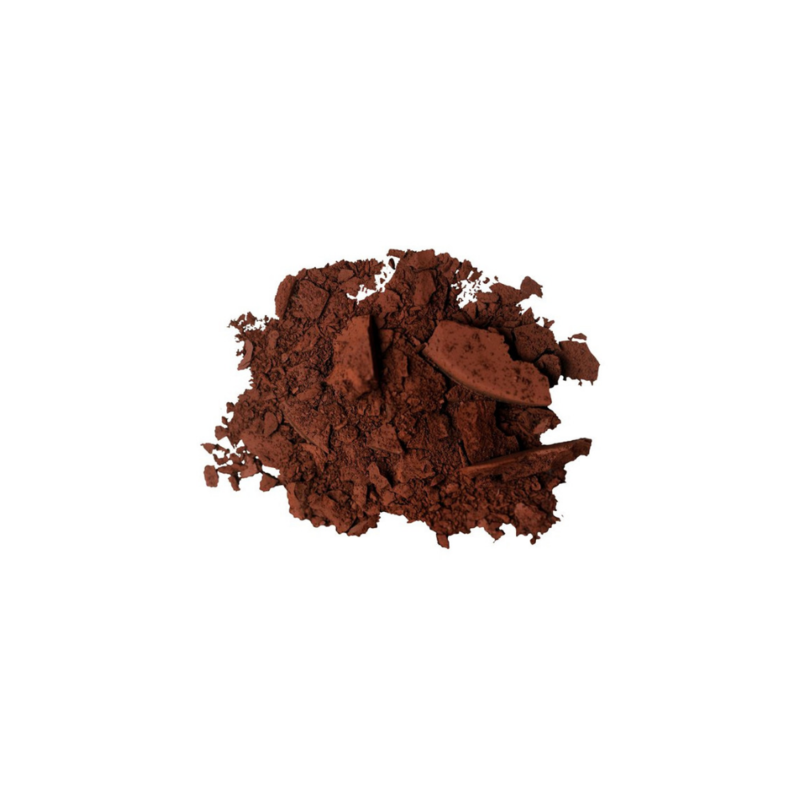 Hammered - We hit the nail on the head with this matte mahogany, it’s a banger for sure! 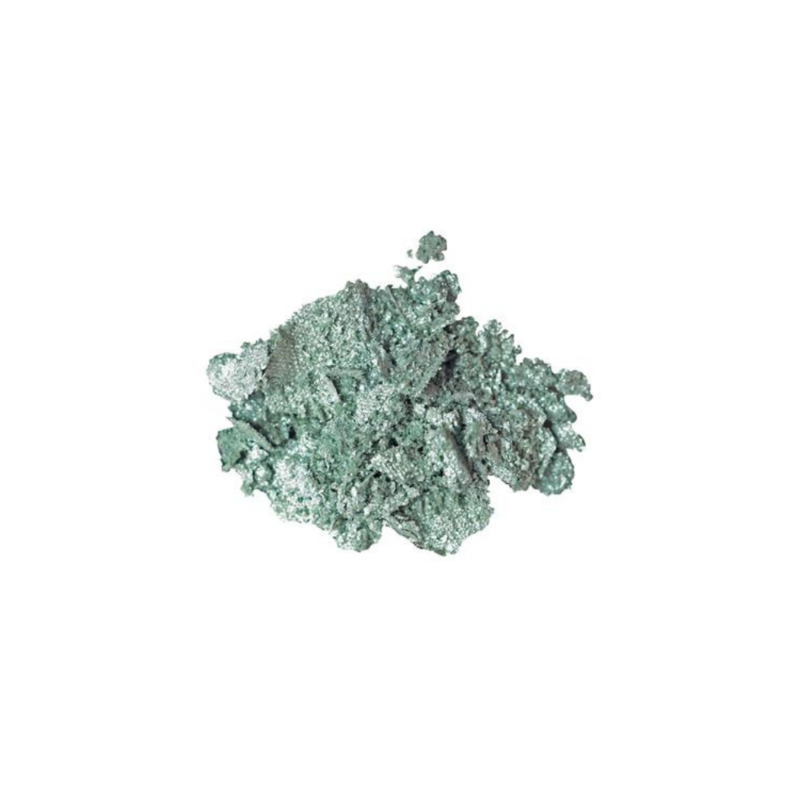 Deadbolt - Sparkling cerulean flecks of pearl in this shade will have any look on-lock. 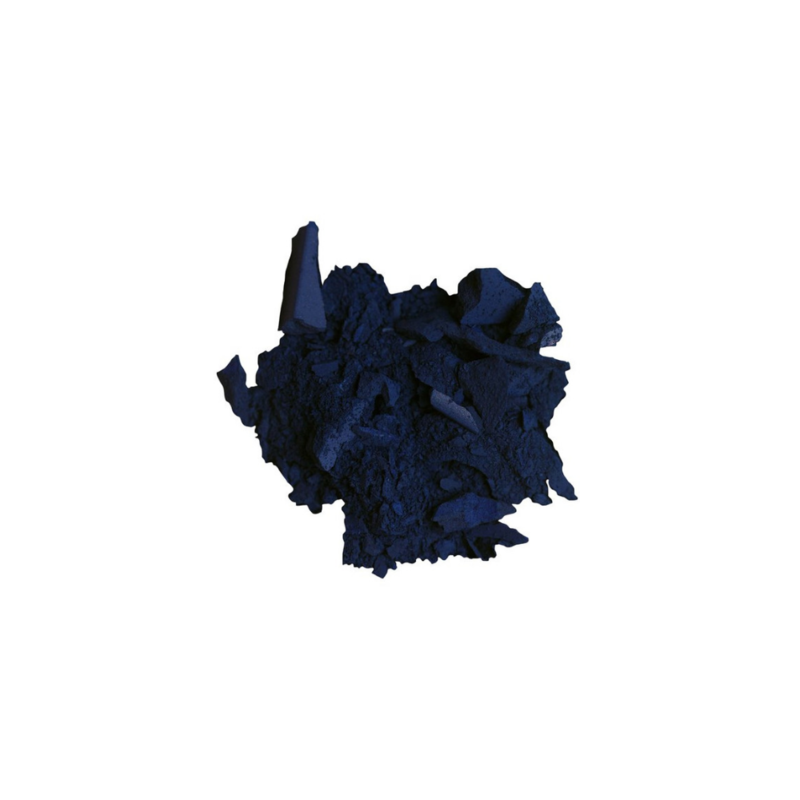 Dim-out - There isn’t a power outage, this midnight blue matte is just so pigmented it can block out any light. 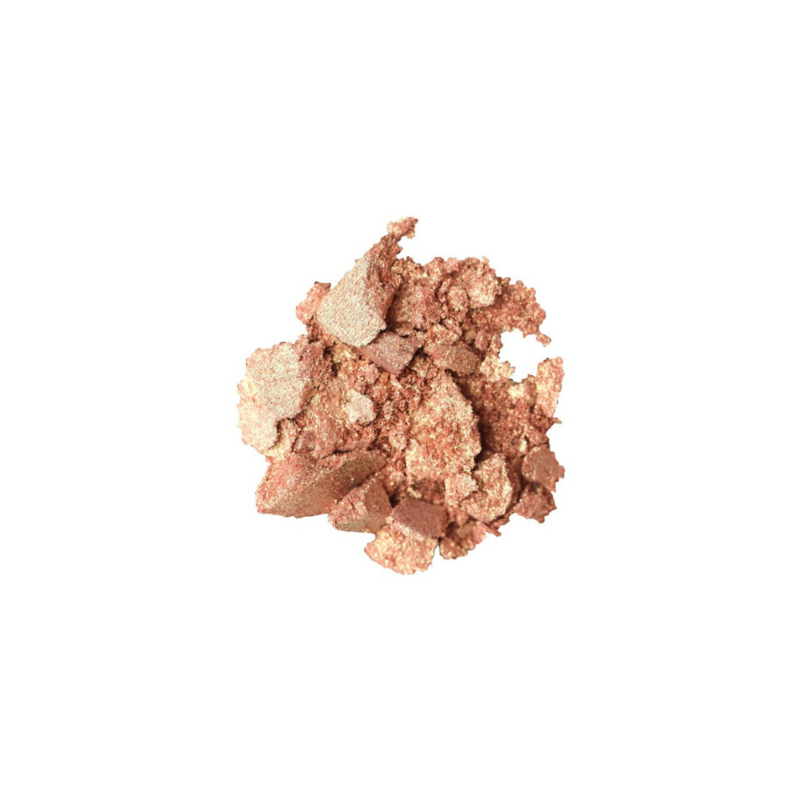 Beaming - Perfectly structure a strong glowing look with this bright gold shifting baby pink. 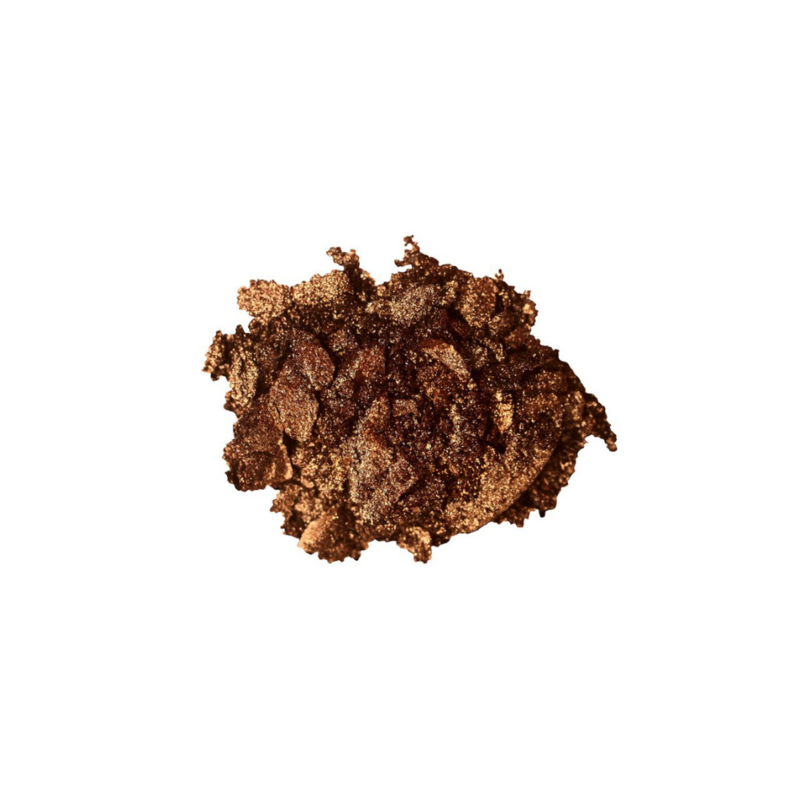 Nailed - Secure a foolproof warm, gleaming eye in this bronzed gold shimmer.